Today’s marketers increasingly depend on technology for success. 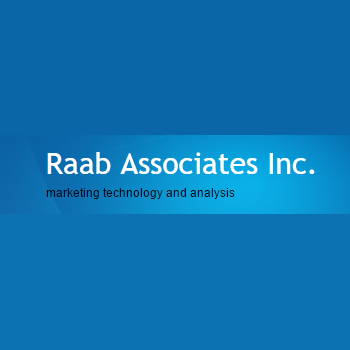 Raab Associates provides consulting to help select the right tools and deploy them effectively. Raab Associates first assess their customer's business situation and then identify the solutions best suited to their unique combination of needs and resources.